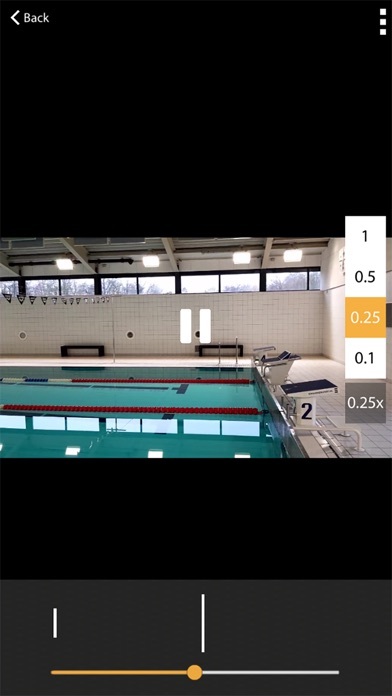 Start improving your sport performance now with WinnerCam Direct video feedback is crucial to optimise your technique and thus your sport performance. Now there is finally a solution to make this simple... WinnerCam! Record videos up to 240 frames per second and watch them back in slow motion or frame by frame. All videos will be stored in your online account. 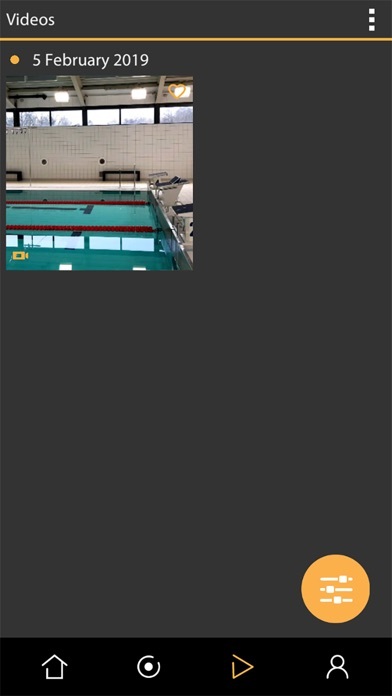 It is very easy to record multiple athletes in one session by using the WinnerCam bracelet or by using the timer mode. You not longer need an operator to push the record button. Add tags, give a rating and mark your videos as favorite. To get started with WinnerCam as an athlete, you need to buy your personal WinnerCam bracelet on https://www.winnercam.com and start your subscription. Then you are ready to use the WinnerCam bracelet to record, analyze and store your sport videos. The subscription includes the following features: - Record up to 120 videos per month (120 video credits*) - 15 GB of online storage for your videos - Videos in HD quality - Record in high-speed (up to 240 fps) - Playback in slowmotion - Play frame by frame - Add a rating to your videos - Download videos - Share with your coach You can choose to pay your subscription per year (60 euro/year), per half-year (36 euro/half-year) or per month (7 euro/month). The first term is paid on activation of your subscription. The following payments on renewal of subscription will automatically be charged from your bank account (The Netherlands only) or credit card. 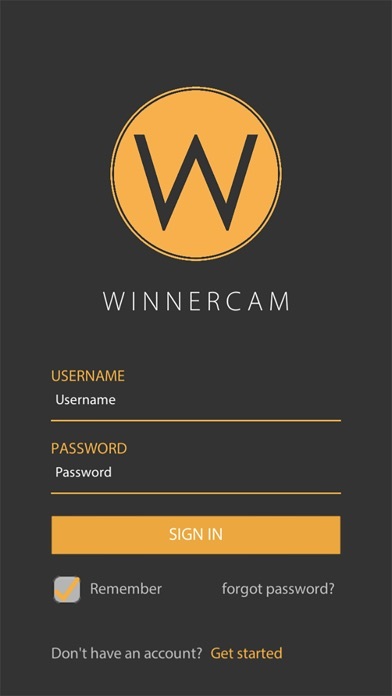 Coaches can register for free on https://www.winnercam.com/register Coaches can not record videos to their own account, but can record and playback videos of athletes. 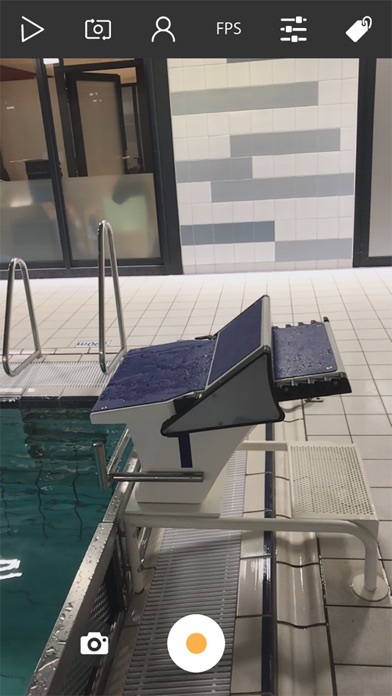 Athletes can connect to their coaches through https://www.winnercam.com/coaches * 1 video credit corresponds to a recording of 15 seconds at 30 or 120 frames per second. The number of credits per recording increase with the same factor as the increase in recording time. E.g. a recording of 60 seconds at 120 frames per second corresponds to 4 video credits. By increasing the frame rate to 240 frames per second the amount of credits for each duration doubles compared to the amount of credits for recording at 30 or 120 frames per second.